It’s the warmest of welcomes to our latest newsletter bringing you all the going’s on at Cheshire’s friendliest Golf Club, in this week’s news we bring you a round-up of some big scores in the Winter League and a great flyover video of the golf course as well as much, much more…..
Mornsey burn it up in the Winter League! We had a good turn out for a breezy first round of the Winter League on Saturday, with the quality of pairings entered there were always going to be some good scores returned and despite the strong winds and occasional showers, early clubhouse leaders were father and son duo Paul and Kieran Underwood with a great score of 24 points. They dovetailed perfectly with birdies on the first hole and eighth hole and 7 pars meant that they didn’t have anything worse than a 2 point score on any hole. Paul and Kieran played with Martin Major and in form Andie Fraser (who won last week’s Medal) and the two pairs obviously pulled each other along as Martin and Andie recorded 9 pars to score 23 points, it wasn’t until the very last pair came in that these two scores were beaten. It was our very own version of Moliwood – Pete Kinsey and Jay Moran (Mornsey maybe?!) that took the honours with an amazing score of 26 points including three 4 point holes! They got off to a start that Tommy and Francesco would have been proud of as Jay chipped in on the first for a birdie before Pete sunk a putt for a birdie two on the second hole. A third birdie was added on the 6th hole and the winning score was established - Mr. Handicap Secretary will surely be keeping an eye on this prolific pair! The next Winter League round already has 28 pairs entered on Sunday 28th October and this Saturday we have a bit more of a fun challenge as there is an 18 hole 3 club Stableford (only allowed 2 clubs plus a putter) taking place at 11am, it’s always amazing how good the scores are despite the limited clubs! Last Wednesday it was an unusually warm and sunny day for the time of year, temperatures hit 22 degrees and as a result there was a good entry of players in our Midweek Stableford.The warm wind brought with it an unusual occurrence as the golf course was swarming with thousands of ladybirds that had apparently been blown all the way over from Africa, they were literally everywhere and took a particular liking to the 7th tee - it must be the view! The ladybirds must have brought some luck to Alan Tayler who flew around the course in 41 points off his 19 handicap. Alan only had one blemish on the third hole and he had a solid run of 5 pars in 7 holes in the middle of his round, even though he didn’t hole many putts he still managed a winning score.Second place went to Gary Cashmore on 40 points and Sarah Walker also scored 40 in third place. Just landed in our fitting studio are the stunning new TaylorMade P760 demo irons and they are an absolute beauty. 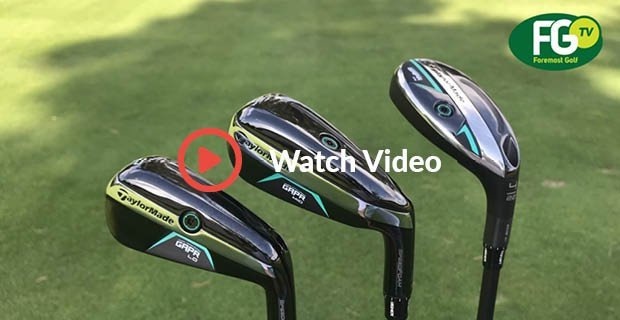 They are more bladed in looks than P790 but with oodles of technology unlike P730 so they slot in wonderfully for the player in the middle, who wants soft feeling forged but also wants some of the technology. 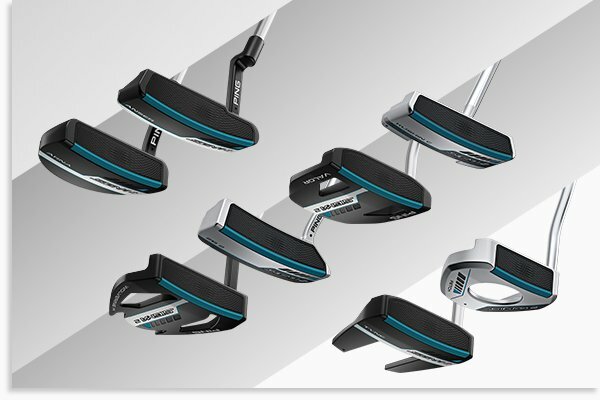 P760 features a forged face plate and Speedfoam in the 3-7 irons and then a beautiful full forged head from 8-PW. The P790 irons have been our best-selling iron of the year and these new P760 use all of the performance features from other models such as incredible ball speed paired with a pleasing look and feel, so it really could be called the ultimate iron! 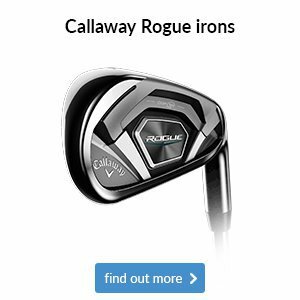 Looking at how good other TaylorMade irons perform we have a feeling that these new irons will be a very popular to the range just because of their broad appeal, ease of use and strong look…… if you would like to try the hottest new iron in golf call into the shop and we will give you a bucket of range balls and a demo 7 iron to trial and we can also custom fit a set for you. Titleist Thursday event this week! Just to remind you that we are the only venue in the North-West to be hosting regular Titleist Thursday events this year and we have another one coming up this Thursday from 1-6pm. 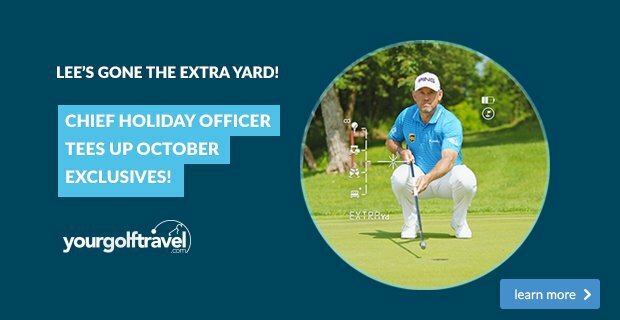 These events are more than just your average demo days – they are your chance to receive a 45 minute full custom fitting with not one but two Titleist experts (Nick and Frazer) hitting brand new range balls with Trackman technology and they have every club option available in the entire Titleist range for you to try. Therefore you are guaranteed to get the best clubs to suit your game with no compromise or stone left unturned. Titleist have also recently released the stunning new TS range of drivers and fairway woods, our two pros Adam and Adrian as well as Club Captain Dave Shering have all already converted to the new driver as it really is a game changer and without a doubt it’s the best driver Titleist have ever made. 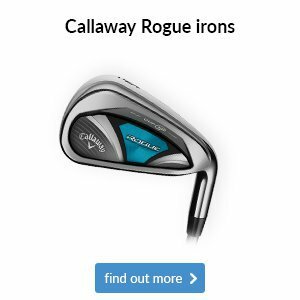 But don’t just take our word for it, try the new clubs for yourself and enjoy a free no obligation fitting, you can book your slot here. 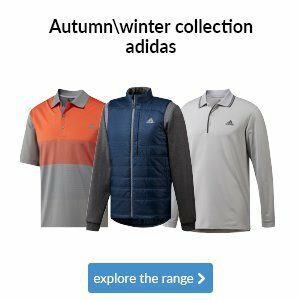 Just because the weather is getting colder, it doesn’t mean that you still can’t be warm on the course and also look good! Here are some of the latest clothing arrivals we have in store….. Under Armour 1/2 zip Playoff sweater – the hottest brand in golf because it works, Cold Gear fabric traps heat but wicks sweat to keep you warm and comfortable and paired with the Cold Gear base layer you will be fine no matter how cold it is. 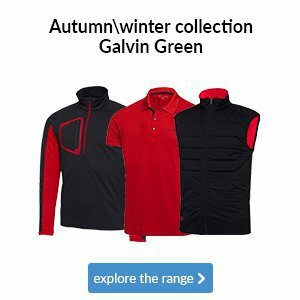 Galvin Green Lawson Bodywarmer – this stunning piece features PrimaLoft technology used extensively in mountaineering clothing, nothing will keep you warmer on the golf course. FootJoy long sleeve polo, a fashionable piece rather than thermal for the nicer sunny days, would also look good worn with a pair of jeans off course! 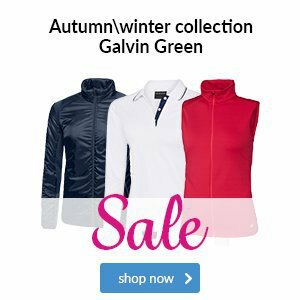 Ladies Galvin Green Windstopper – if you’re a female golfer and you need one item to get you through winter golf it has to be the Lexi jacket, windproof guaranteed and shower proof – the perfect all round jacket. 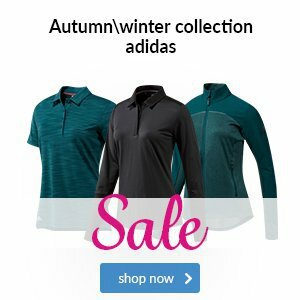 Adidas Climaheat 1/2 zip top – the waffle design inside this top traps heat and whilst it feels light it will keep you warm and dry. Under Armour snap neck sweater – Under Armour are always pushing the boundaries and this top is modern and stylish - paired with the matching bobble hat you will be warm but look cool! 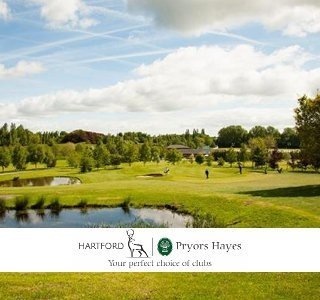 An interesting one this week as we give you a view of the golf course you have probably not seen before, take a flyover tour of the golf course and see all 9 holes in 9 minutes! 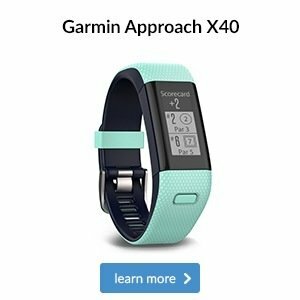 Click the link below and scroll to the bottom of our website to view it. 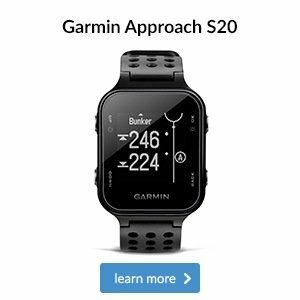 How much could you gain? Both of these drivers are designed to bring more speed to your game, which results in greater distance. It's as simple as that. 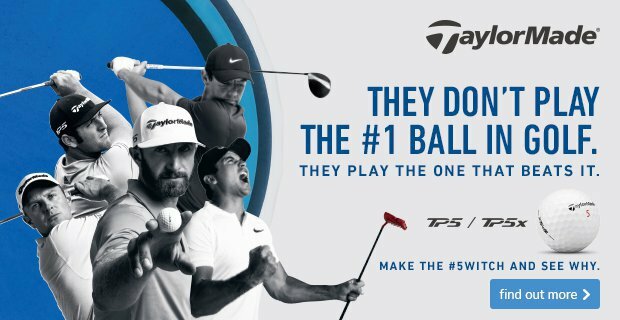 The Titleist TS2 is all about forgiveness. 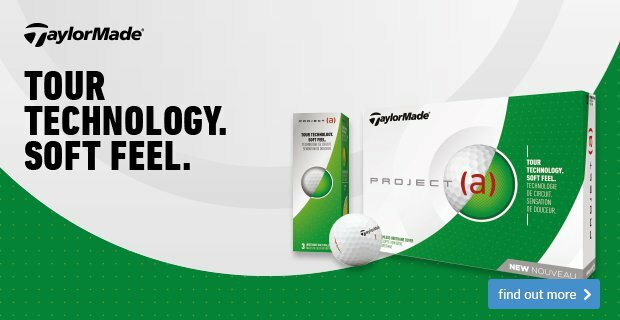 In fact, it has the highest MOI that Titleist has ever produced, which means it's more resistant to twisting at impact, for longer and straighter shots. 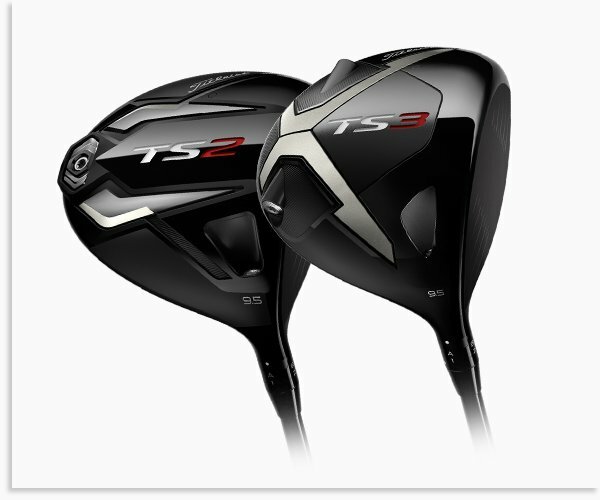 However, if you have a consistent miss with your drives, the TS3 will be perfect for you as we can set it up to counter your destructive shot. With two models to choose from, it's more important than ever to come and see us for a custom fitting. What numbers will you be putting up on the Titleist board? Specifically designed to keep women golfers playing and enjoying their golf all winter, the ladies DryJoys Tour LTS jacket has minimal bulk but maximum waterproof protection. You'll be kept at a constant warm temperature thanks to ThermoLite technology, which traps insulated air inside the jacket. The adjustable waterproof cuffs make for a custom fit as well as extra protection from the rain, meaning those disgruntled feelings of being drenched during your 18 holes will be a thing of the past. Those disgruntled feelings of being drenched during your 18 holes will be a thing of the past, once you've got your hands on FootJoy's HydroLite jacket. This layer will keep you dry without affecting your swing thanks to its Four-Way Stretch Shell with DWR finish. It also has a waterproof front zipper for maximum water protection where you need it the most.